20 – 24 March 2019. Laval Virtual organized for the second year the Recto VRso Festival dedicated to art and virtual reality. For the official exhibition located at the Science Museum, it has welcomed 4,000 visitors during this 2019 edition. 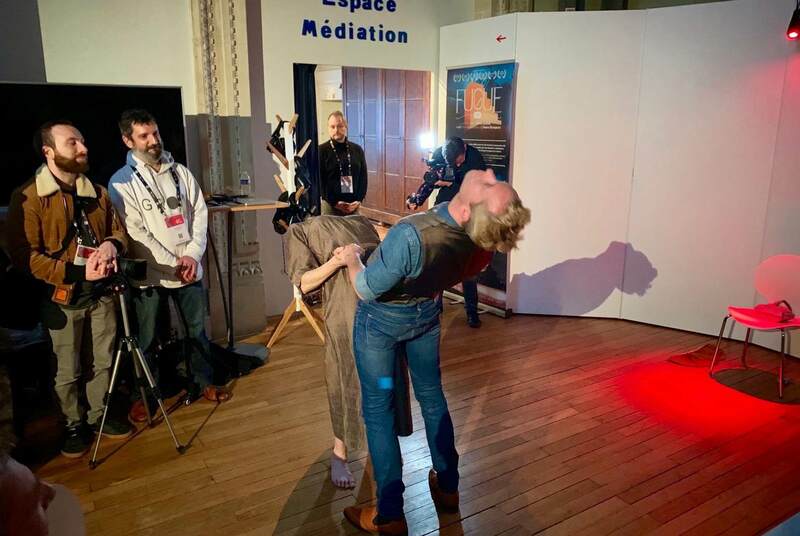 Among the 86 artists represented, visitors were able to discover the work “Eve, dance is an unplaceable place”, who has won the Art&VR Award, among the 15 selected projects.